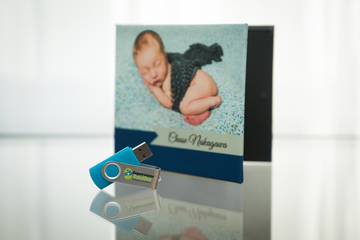 Saperstone Studios is a full-service studio, which means that I go above and beyond simply providing you a USB of images that is destined to get thrown into your junk drawer. 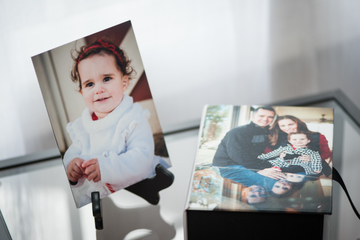 My goal is to provide you with custom artwork of you and your family to cherish for generations to come. 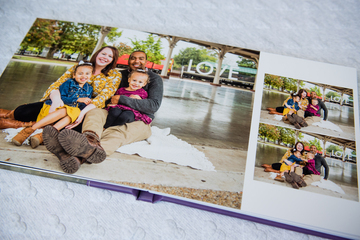 I offer a variety of high quality, professional products for you to choose from, including canvas, metal prints, heirloom albums, and yes – digital files. In today’s digital world, I know it is important for most people to share and preserve images digitally via social media but I want your images to have more longevity than the few days of 'likes' and comments on your facebook page. 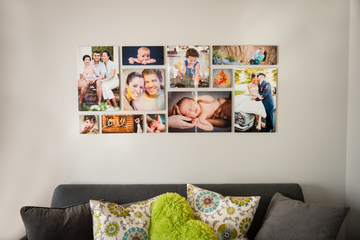 Hanging your favorite images on the walls of your home ensures that you, and generations after, can enjoy them. 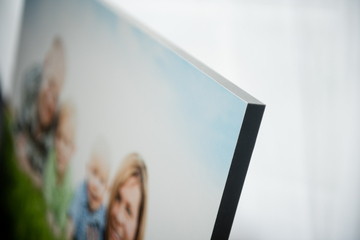 All available products can be seen during your studio session and at your image review session. You are also more than welcome to schedule an appointment to visit the studio and view my available products before booking your session. You can also get a sampling of what I offer by viewing the links below. 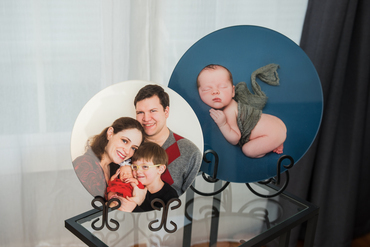 The portrait session fee of $200 is due at time of booking and becomes a print credit to put towards your prints and/or digital file purchase. 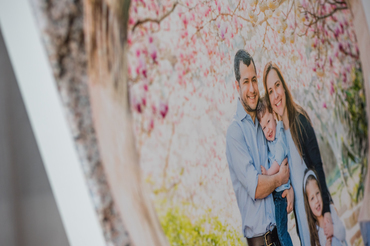 Most families plan to invest a total of $800-$1,200 on their portrait order. Want a step by step on how the shebang works? Check out the process here!